First trade edition, 6 X 9, 80 pgs. 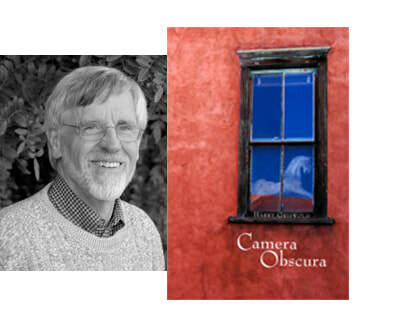 Harry Griswold's debut poetry collection, Finalist for San Diego Book Award for Poetry. This book was published in part due to a 2006 Literary Fellowship for Publishers, Literary Arts, Inc, Portland, Oregon. A graduate of the MFA Program at Pacific University, Harry Griswold teaches poetry writing in a private workshop at Solano Beach, CA, and lives in San Diego. He is originally from Rochester, NY, where he graduated from Monroe Community College and the University of Rochester. His training was in computer science and experimental psychology.